This problem is because of the change in IP address. This problem can be solved by using any VPN services like Tunnel Bear etc. 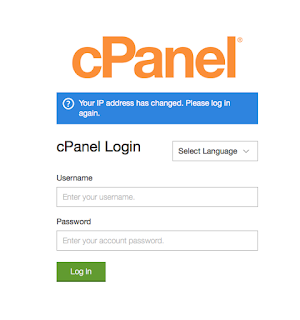 Then try to login in cPanel. Simple solution right. I made this post because I have struggled a lot with this problem. 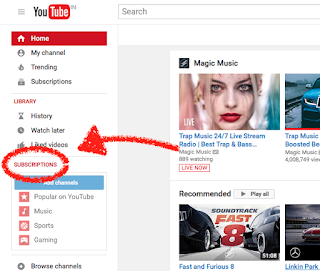 Hope this may help someone.